Description CARFAX One-Owner. Clean CARFAX. 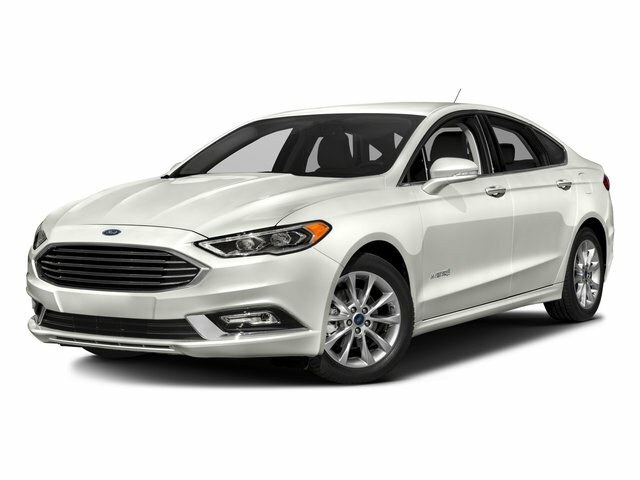 Black 2018 Ford Fusion Hybrid SE FWD E-CVT Automatic I4 Hybrid I4 Hybrid.